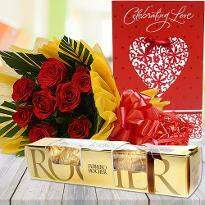 The indispensable charm attached with gifts are an excellent way to tell that you truly love and respect the receiver. 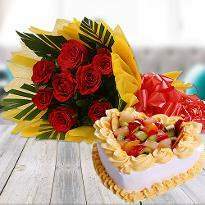 Gift evokes happiness and enjoyment wherever it goes. 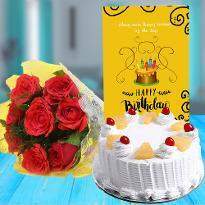 Winni has a wide collection of gifts such as flowers, cakes, greeting cards, sweets, combo gifts and many more for every occasion and celebration. 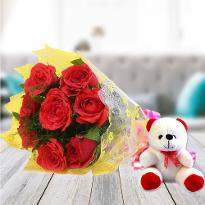 Gifts are the medium to reach in anyone's heart in an optimistic way. 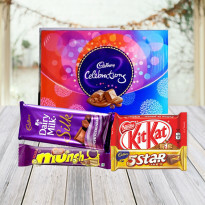 If you are seeking for a perfect gift for your near and dear ones then Winni is the right platform. 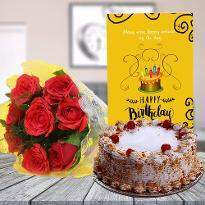 You can order and send gifts to surprise your near and dear ones on their special day such as birthday, anniversary or any other special achievement. 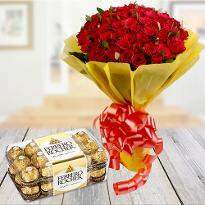 The beautiful city, Amritsar is the spiritual center for the Sikh religion. 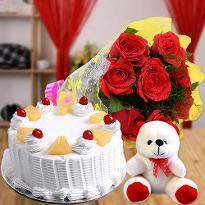 People of Amritsar love to gift flowers and cakes to their near and dear ones on birthday, anniversary or any other special occasion. 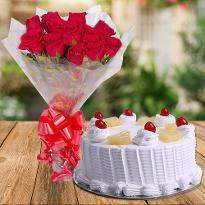 Cake and flower spread happiness and cheer wherever they go. 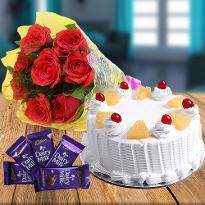 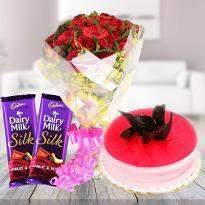 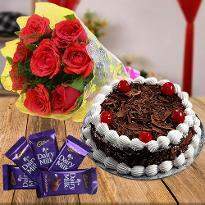 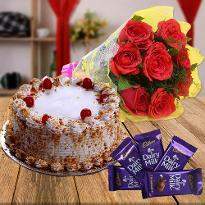 If your loved ones reside in Amritsar then you can order and send cake and flowers online to spread abundant of smiles on the face of your special one. 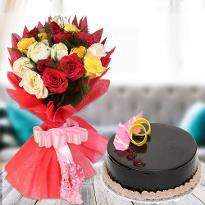 Ordering and sending cake and flowers are one of the most loving gestures. 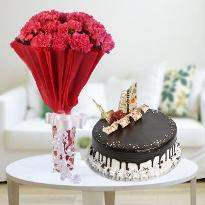 To make each and every occasion bright and joyous, a combo of cake and flowers are the best options. 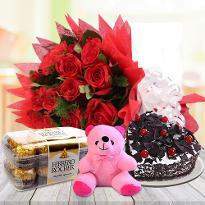 So, order and send cake and flowers to Amritsar to fascinate your near and dear ones and bring them closer. 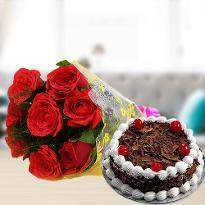 Winni is expert in providing cake and flowers along with lovely gifts for home delivery. 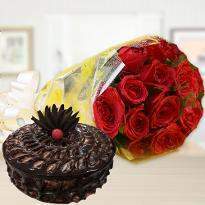 To make every event cheerful, Winni also provides midnight delivery, same day delivery or early morning delivery. 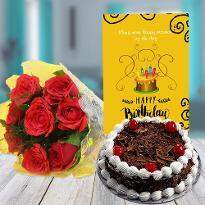 We also provide special discount offers during the occasions so that you can happily send your cakes, flowers and gifts to your near and dear ones. 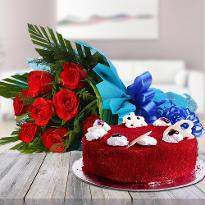 Get the best cake and flowers delivered to your loved ones doorstep easily. 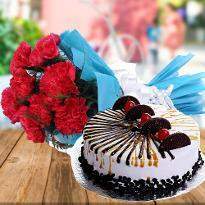 Shop in the breeze and have a great shopping experience. 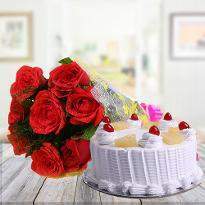 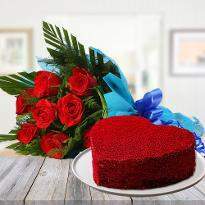 Cake and flowers together make a great gift and considered to be the perfect way to convey the emotions of the heart. 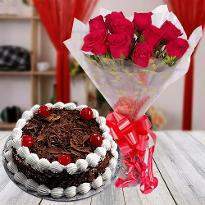 You can without any doubt choose cake and flowers to express your meaning. 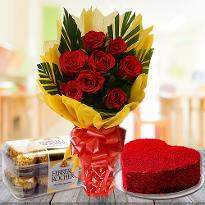 Explore our extensive collection of online cake and flowers and send to show your love to someone special.